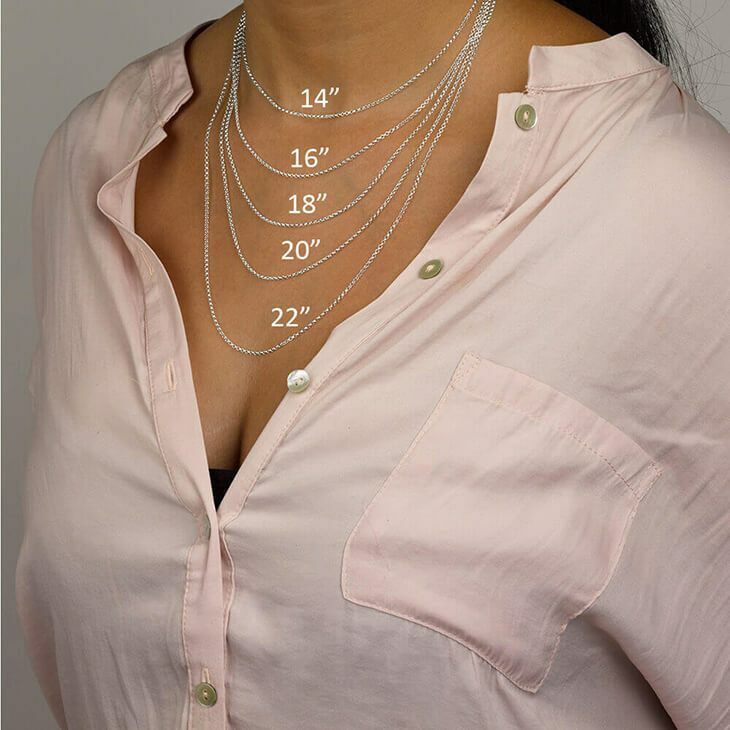 Looking for that perfect way to showcase your imaginative personality? 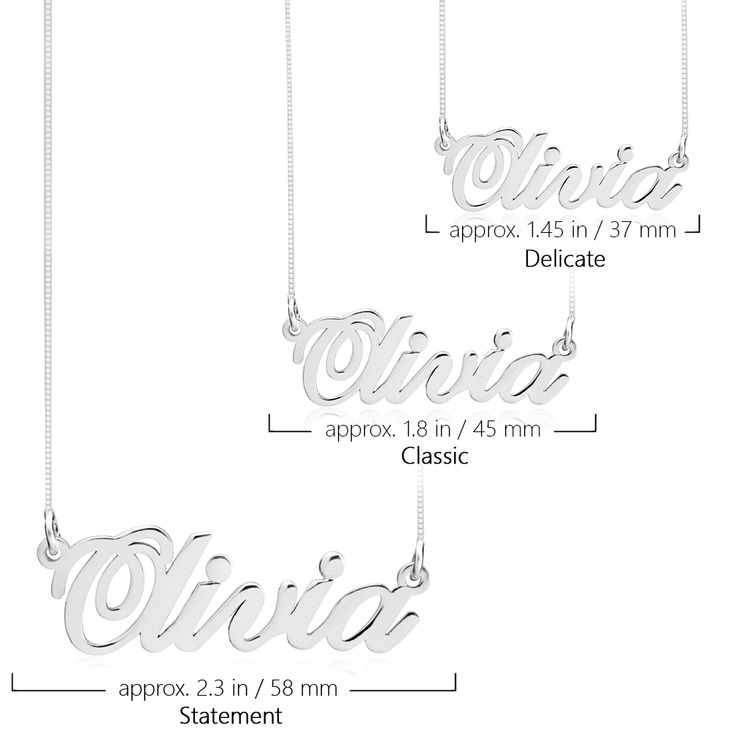 Our iconic Classic Name Necklace is a bestseller for a good reason, with its simple and stylized classic font and three different sizes available to suit your style. 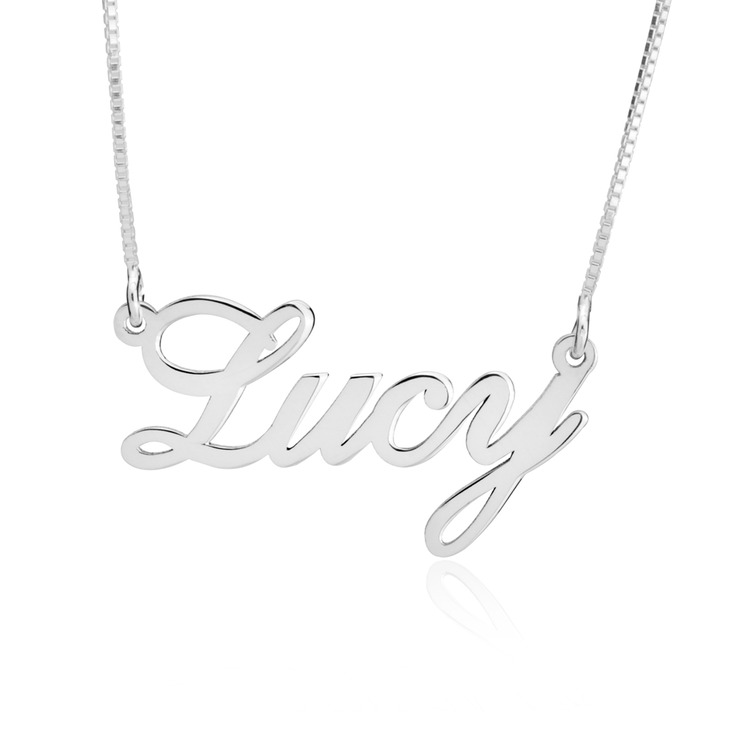 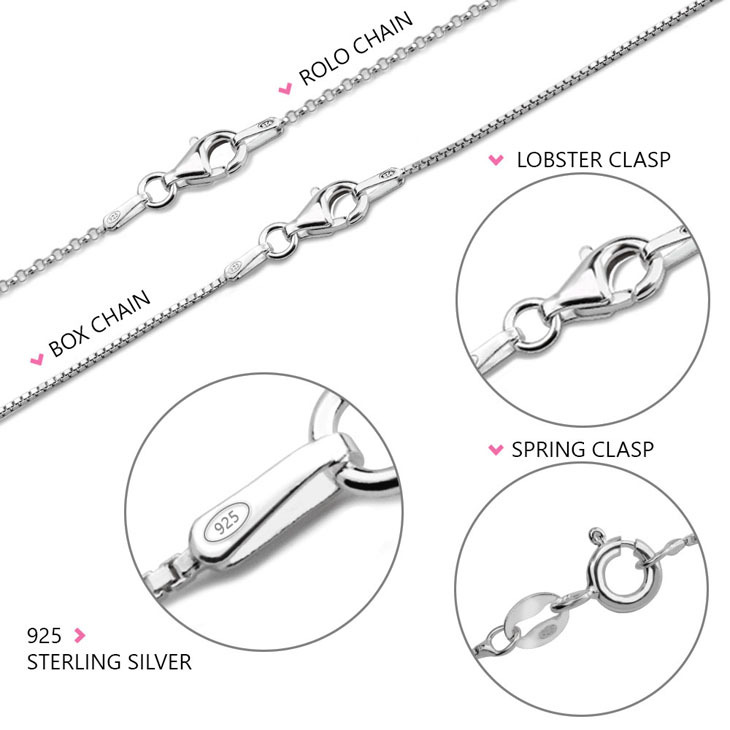 Crafted from the finest solid Sterling Silver, 24K Gold Plating, Rose Gold, 14K Solid Gold and White Gold, this name necklace comes with a quality chain in the length of your choice. 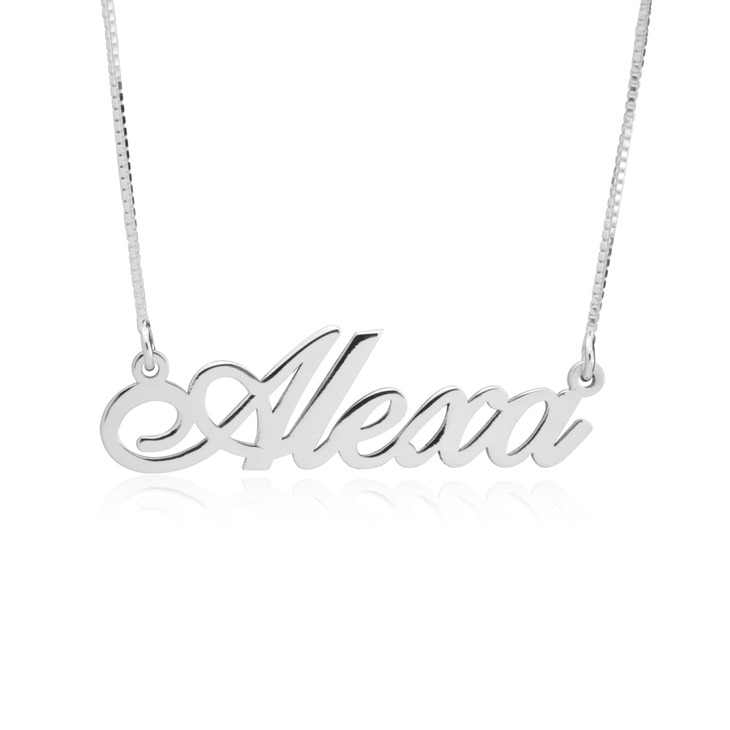 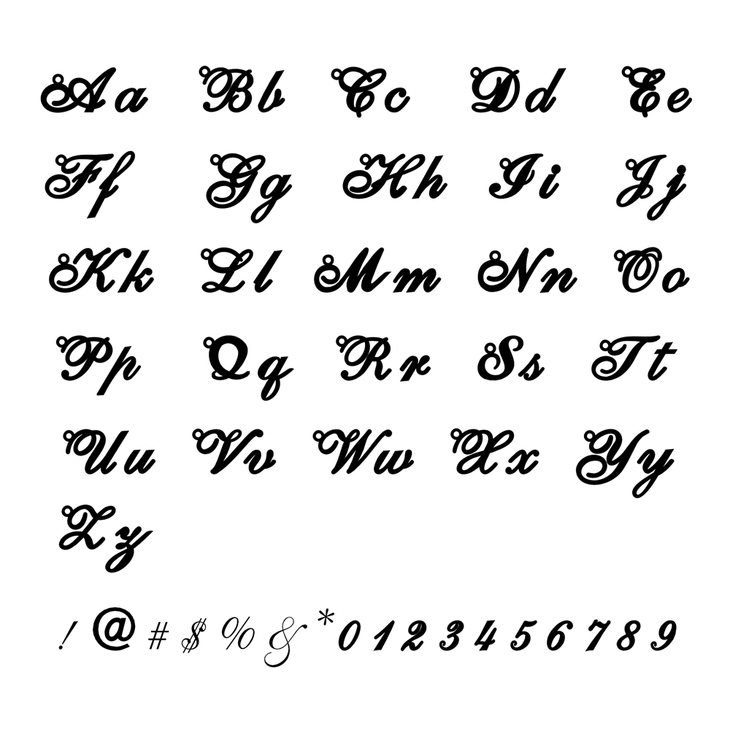 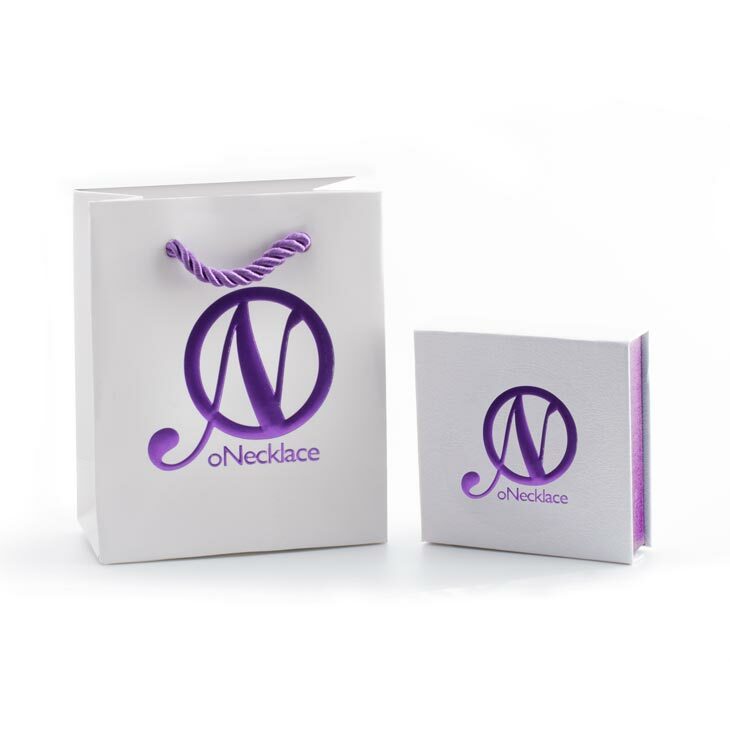 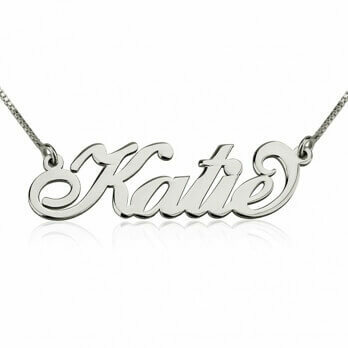 Custom made with any name or word of your choice, we will ensure your name necklace is crafted to meet the highest standards of workmanship and style. 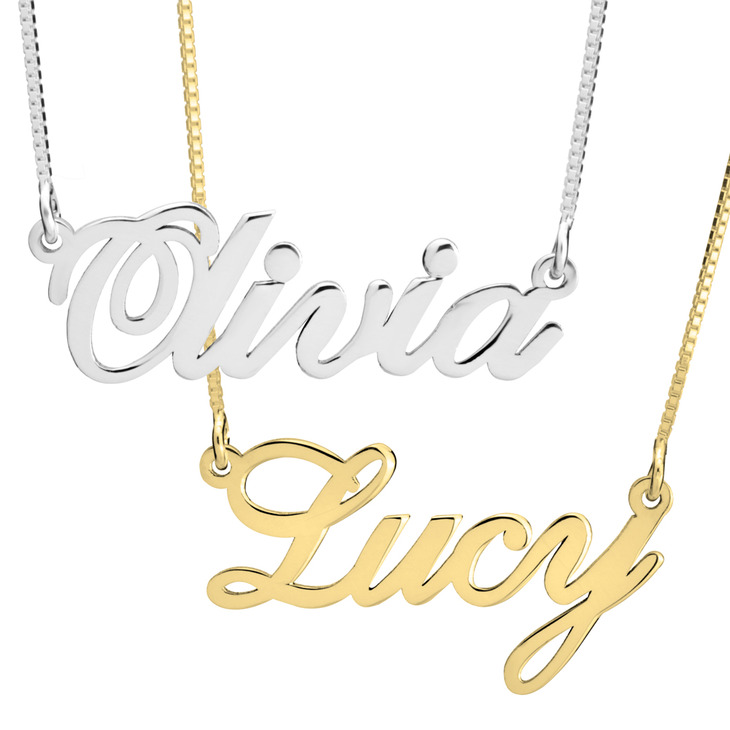 Pair your name necklace with any outfit, to make your style shine through and boost your confidence to the next level. 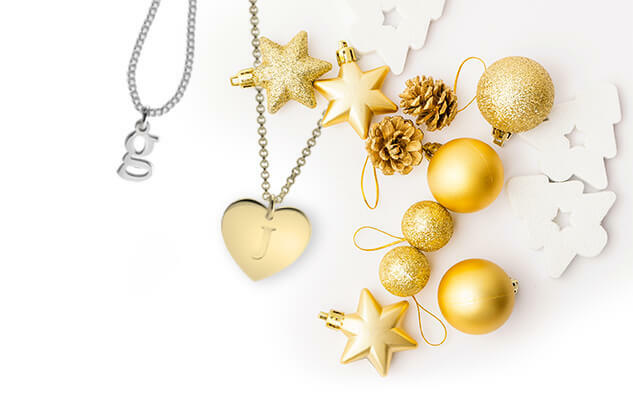 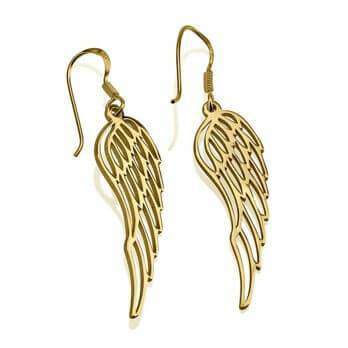 Treat yourself today, and enjoy free Worldwide Shipping!